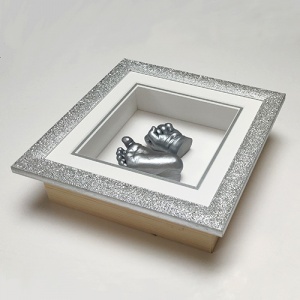 For full names, birth details and messages include a longer engraved name-plate with your frame. 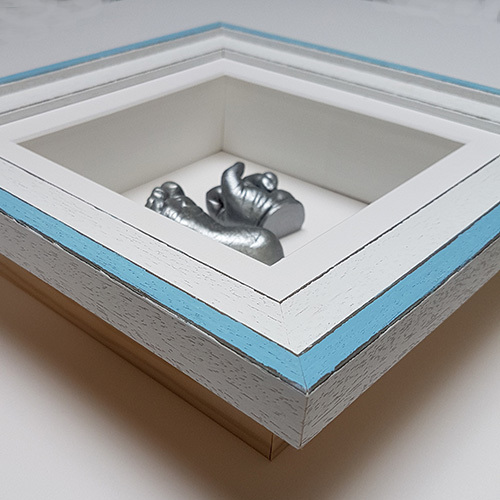 Simply peel off the backing tape and press on to the frame edge or back mount. 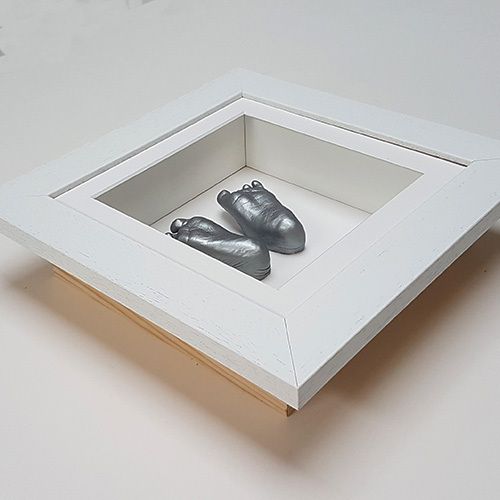 Free Standard UK Delivery for this item. 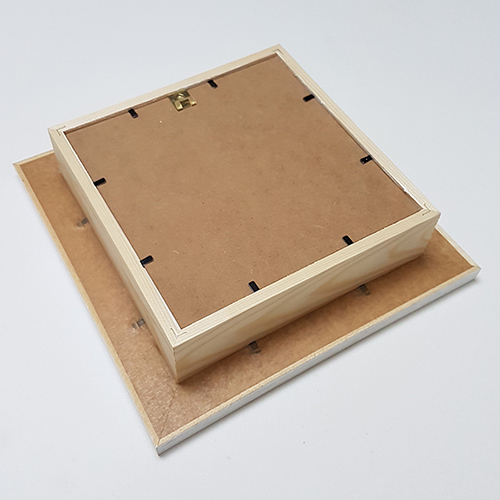 As of 8th Feb 2019 Copper is unavailable but we are trying to source a replacement. 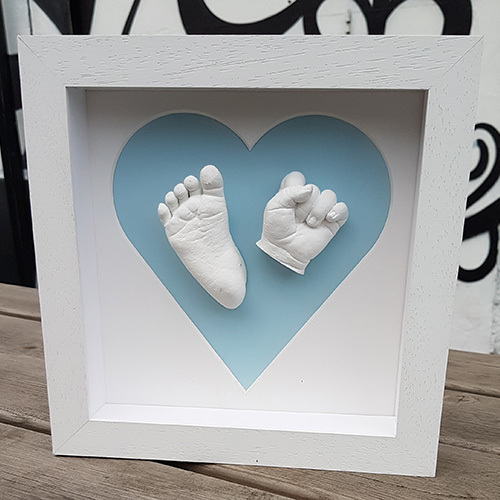 Include a personalised engraved name-plate in with your baby casting or clay impression kit or add one to your finished frame or plinth later. 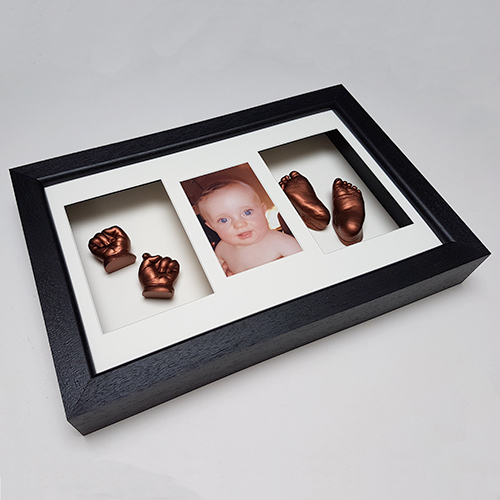 The perfect finishing touch for your baby casts or clay impressions. 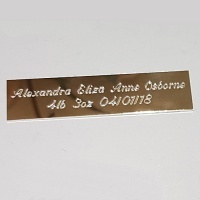 The longer name-plate is a good choice for writing full names, birth details or messages. 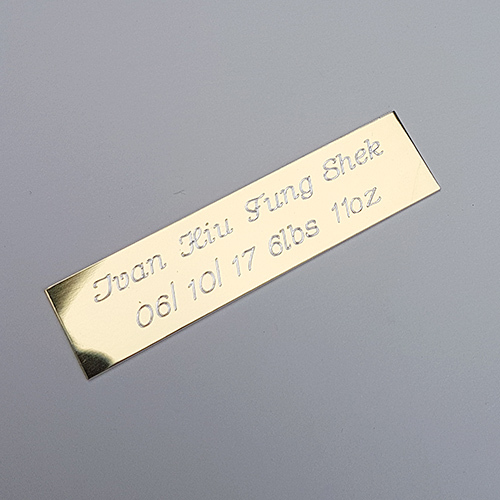 The name-plates measure 6.4 x 1.6cm. 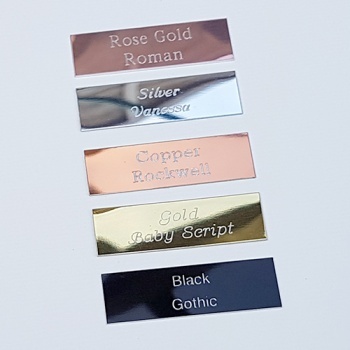 You can have 25 characters (including spaces) per line on each of two lines with a choice of five finishes and five writing styles. 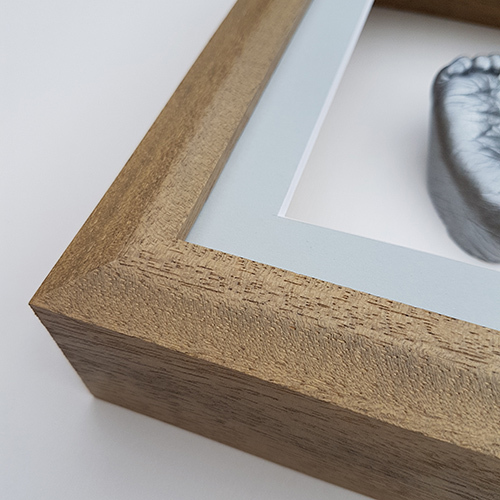 Just peel the backing tape off and stick to your baby casting frame, back mount or display plinth. If you are having a lot of letters, they will be easier to read if you choose one of the straighter fonts (Rockwell, US Block or Gothic). 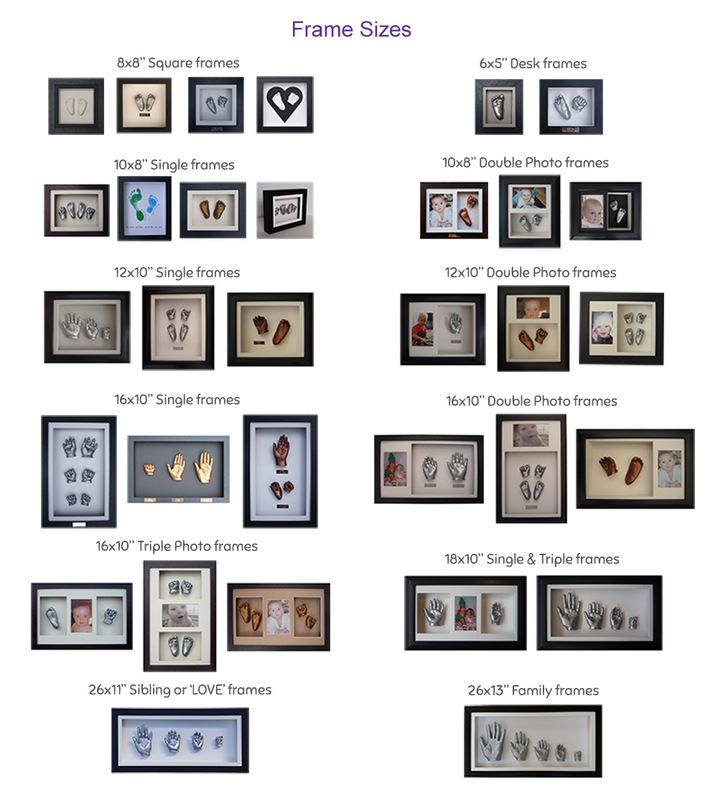 Baby Script tends to be the most popular if you are choosing for someone else. 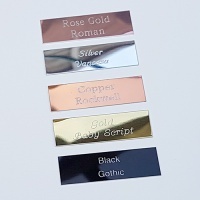 The Shiny Gold, Rose Gold and Silver name-plates have a shiny metallic finish. 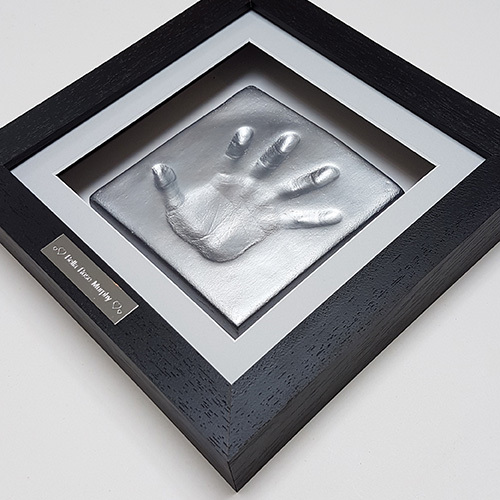 If you are choosing a gift for someone you can select "Will decide later" and the recipient can contact us at a later date with their own choices. 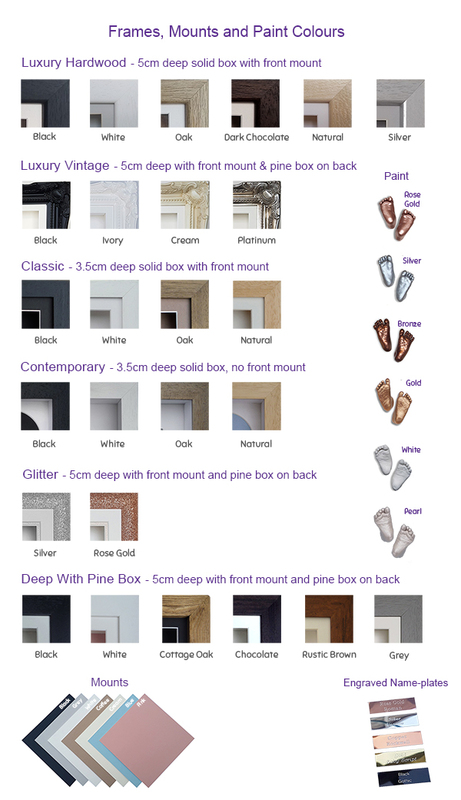 If you choose 'Express Delivery' your engraved name-plate(s) will be posted via Royal Mail 1st Class which can take 1-2 days. N.B Name-plates are usually stuck with sticky tape back to front to your dispatch note.